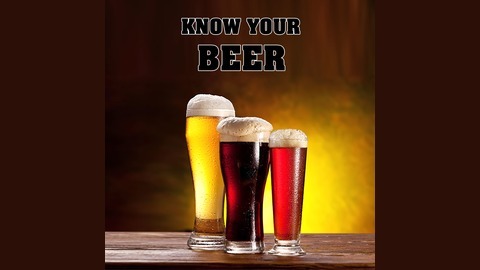 Host Tim Hart and special guests present an entertaining inside look into the world of craft beers. What makes a craft beer? 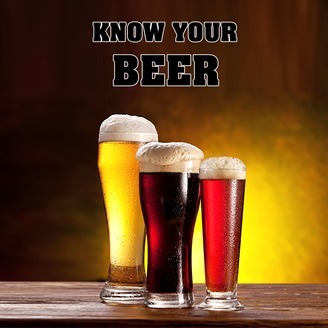 How do you order the right beer for your taste? How can you tell what the alcohol content or bitterness units are? Included in the segments will be fun facts and the history of the featured beer. Roy More, the co-owner of Ashley's in Ann Arbor, was our guest on this week's Know Your Beer.